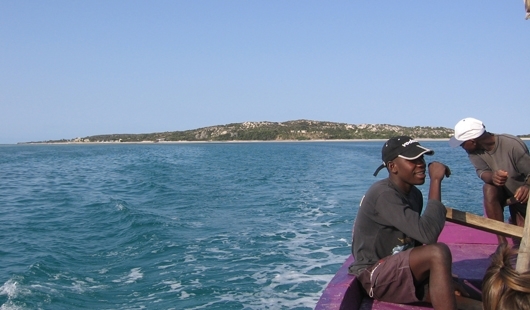 Discover the pristine islands of the majestic Bazaruto Archipelago by traditional Dhow. Together with SAILAWAY, the longest established and premier Dhow operator in Vilanculos, we offer fully catered Dhow safaris as day visits to discover the Margaruque island. 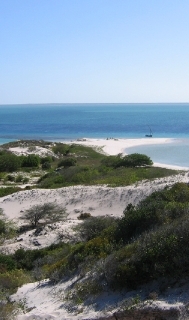 Here you can snorkel along a fossil reef and admire the multitude of tropical fish and colourful coral. You can also walk around the entire island or just relax in one of the shaded areas. 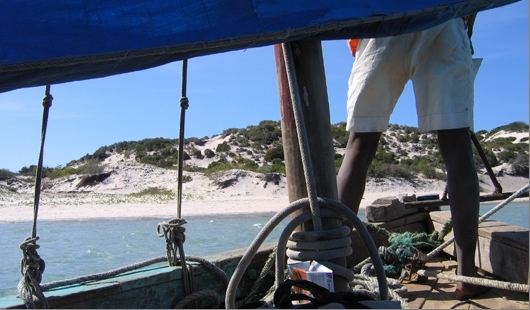 For longer excursions to explore the various islands of the Bazaruto Archipelago we also offer overnight safaris with tented accommodation on the main-land.